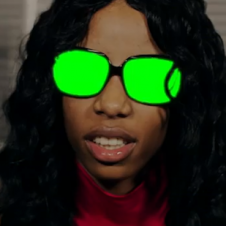 Grimes teases then delivers her new video for "Genesis"
The last we heard of Grimes she was performing on Late Night With Jimmy Fallon show. 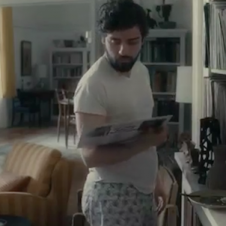 Now, after releasing a teaser of the "Genesis" music video yesterday we get to see the whole thing. 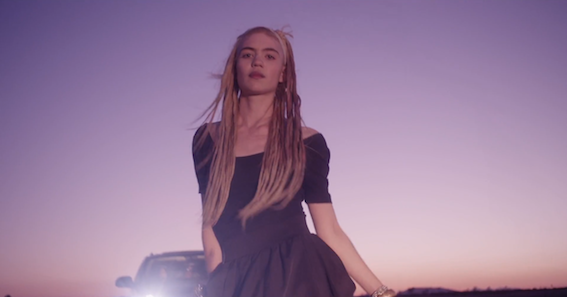 The trailer which didn't feature the song itself, showed Grimes dancing slowly in the desert wilderness with fingerless gloves in front of a group of hipster girls in a SUV. We now know these are the same shots from the actual video. 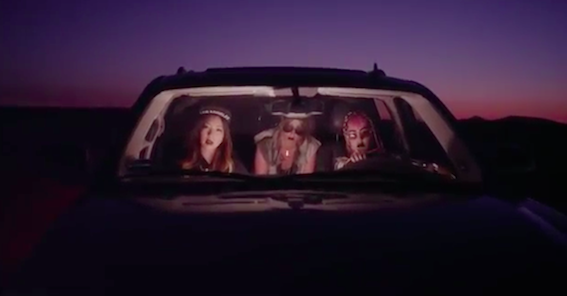 The vibe of "Genesis" feels quite a bit like David Lynch's Lost Highway desert dream scene and seeing as it it is Grimes this video is just as trippy. 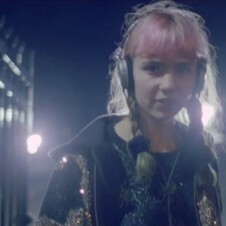 Watch Grimes' video for "Genesis" below. We also popped the trailer down there in case you're interested.